SURFUS is a well known company based in Southern California and is part of 4WRD USA International, LLC. 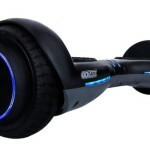 They are founded in 2013 and till today they released several models of 6,5” hoverboards. Today we will present to you improved version of waterproof SURFUS hoverboard with 6,5” wheels and buffing outer shell. 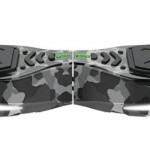 Each version of SURFUS hoverboard is better than the previous one in design, security and available features. This improved waterproof version has a number of new features like Bluetooth speakers, App for smartphones and stylishly designed LED lights. Also, one nice feature of improved SURFUS is buffing outer shell in white, black and red color. 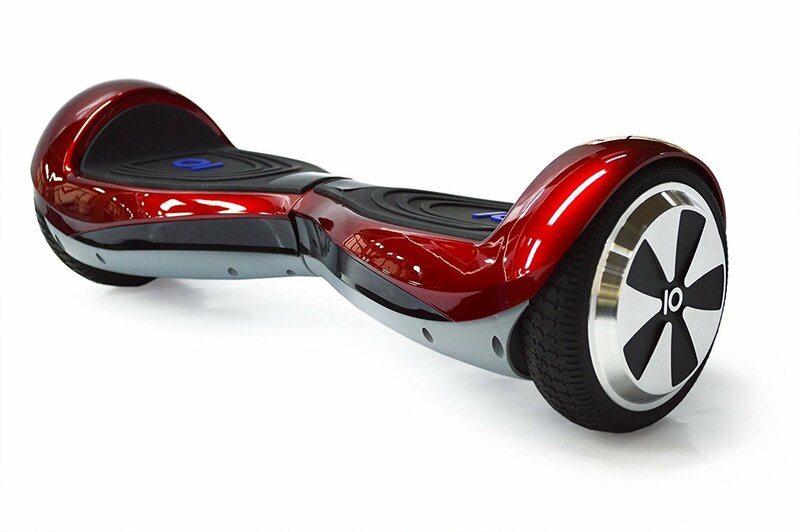 However, main features of this hoverboard are presented in text below, so enjoy reading it. Since it is a 6,5” hoverboard it weighs only 22 lbs and the maximum load capacity of this SURFUS is 220 lbs. The producer says that this hoverboard is waterproof but be aware that it is water resistant up to IP34 standard meaning it can handle water spraying from different direction, no more. So, do not go to swim with this model. Some nice safety features, when it comes to battery, are over temperature protection in case of over speeding (if you reach 10 mph alert sound turns on to remind you to slow down) and battery charging protection when it is recharged to avoid overheating during the charging. 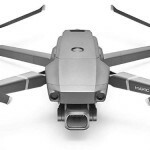 When the battery is fully charged the protection mechanism built in this model will cut the power to avoid overcharge. It will take 2 to 3 hours to fully charge the batteries. This SURFUS hoverboard uses 2x250W motors to reach maximum speed of is 7,5 mph with maximum driving radius of 12,5 miles and maximum climbing capability of 15 degrees. One more useful feature is 3 level battery indicators with green, yellow and red sections. Green means that the battery has more than 50% power left, yellow between 20% and 50% and red that less than 20% of battery power is available. 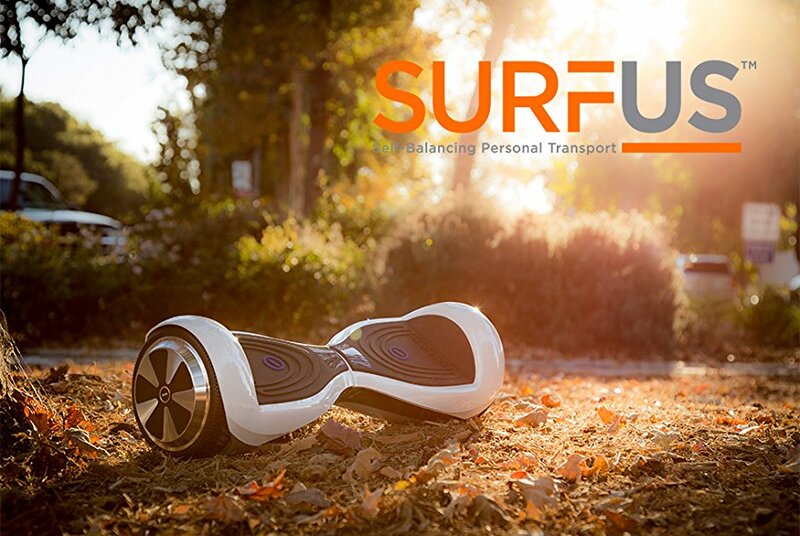 While you ride SURFUS hoverboard you can connect your smartphone via Bluetooth connection or available SURFUS App and listen the music on dual, high-fidelity built-in Bluetooth speakers. Also, for better visibility and look this model is equipped with sporty upgraded bright blue LED headlights. More features you can find in the list bellow.